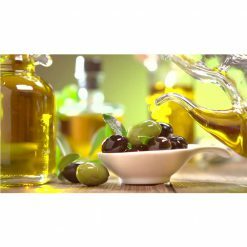 Kosher extra virgin olive oil – Picholine is cold pressed and has an acidity level of up to 0.3%. It is a relatively fruity olive oil, and can be quite sweet with a hint of bitterness. 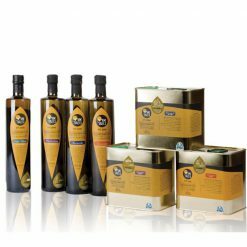 Kosher extra virgin olive oil – Picholine is made from olives originating in the south of France in the region of Gard. It is best known as a cocktail olive, often accompanied with a martini. 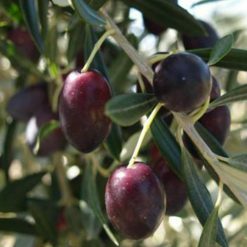 Picholine olives are ovoid in shape and slightly asymmetrical. 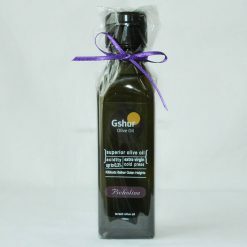 Kosher extra virgin olive oil – Picholine is a relatively fruity olive oil, and can be quite sweet with a hint of bitterness.